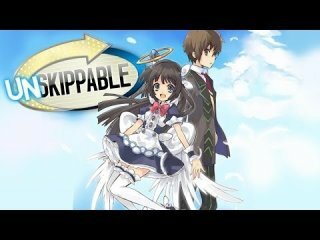 This Video Game Review was released on February 18th 2015 by Joey Vargas. 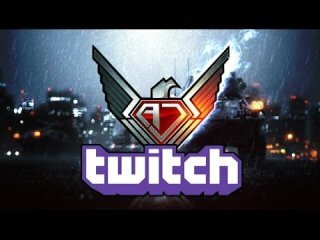 Angry Joe Show: AngryJoe Streaming Titanfall - Twitch NOW! 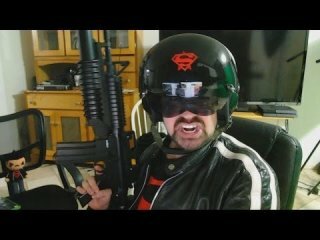 Angry Joe Show: AngryJoeShow is on Twitch! Angry Joe Show: AngryJoeShow is (ALSO) on Twitch!